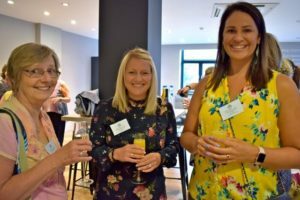 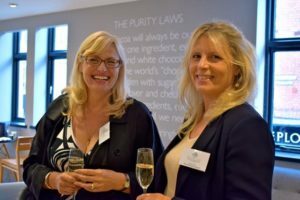 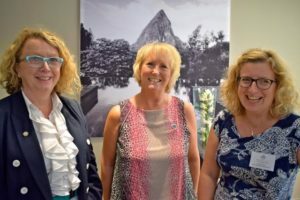 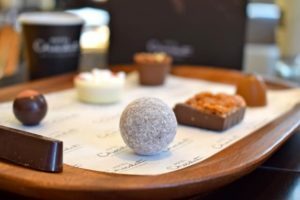 Wednesday Club’s Summer event in July saw our ladies locked-in at Hotel Chocolat in Worcester and subjected to prosecco and chocolate tasting – well someone has to do it! 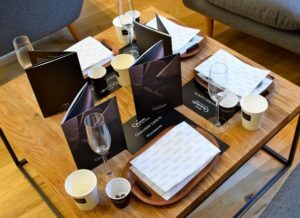 The event started at 5.30pm and during the evening the ladies tasted a variety of chocolates from Hotel Chocolat’s luxury range and given a discount voucher to purchase their favourite chcolates. 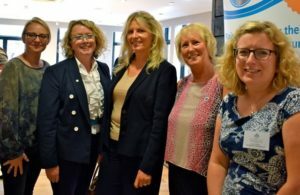 During the evening Wednesday Club raised £200 for Rory the Robot Appeal a charity set up to raise funds for a state-of-the-art machine to treat prostate cancer. 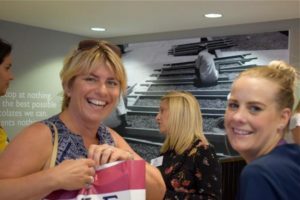 Thanks to Linda Hartley, Aspire HR, Rachel Field & Tiffany Stanford for your generous raffle donations and thanks to Jo Menhinick for the fabulous photos.